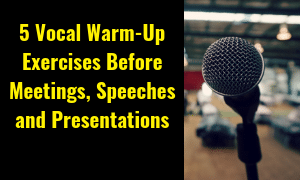 If you’ve ever spoken up in a meeting or given a presentation or speech, then you need a basic vocal warm up exercise. I want to teach you all of my vocal warm up exercises. Watch the video above to see them in action and try them with me. 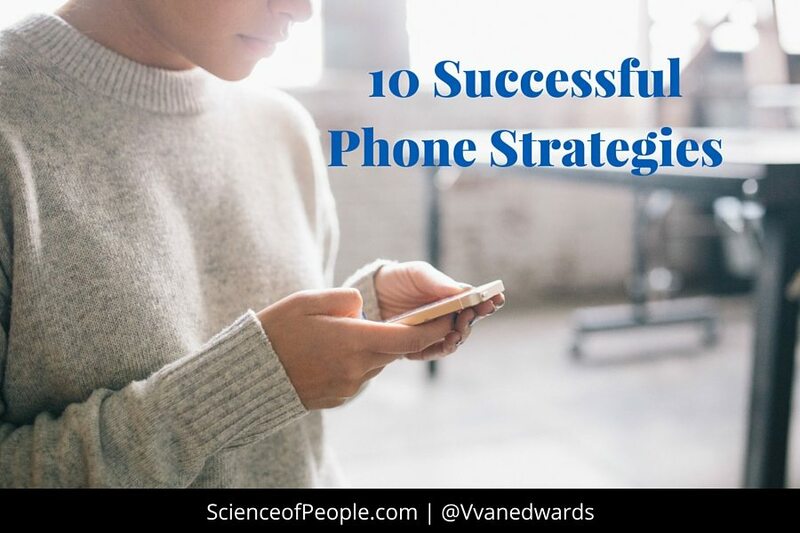 We often prepare for our first few lines of a speech or meeting, but we rarely think about how we deliver those lines. You can say the greatest line in the world, but if you sound nervous saying it, then your message is ruined! 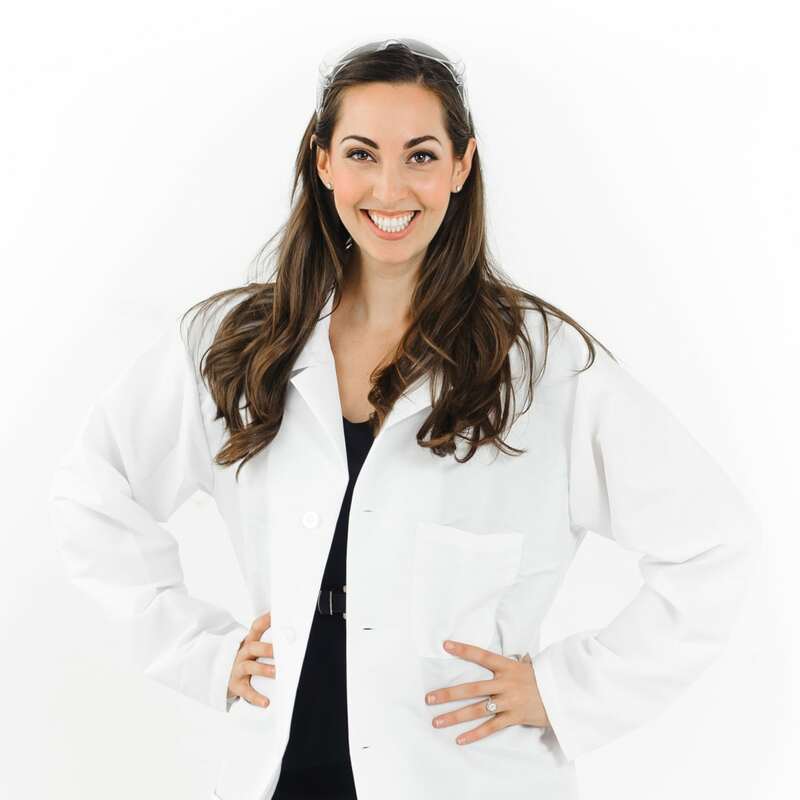 As you breathe, put your hands on your belly and push your stomach into your hands—like a balloon filling up with air. Now try pushing the air out from your stomach all the way through the front of your mouth. Pretend you are a librarian shushing ornery students. Give a big, “Shhhhhhhhhhhhhhhhhhh!” Just remember to keep your shoulders down. Do this “Shhhhhh!” a few times. Step #1 should take no more than a minute of shaking loose and deep “shush” breathing. Oh, this is a fun one—you are warming up your tongue. It’s helpful to have it nice and loose while you speak. A tongue trill is when you roll your tongue as quickly as possible in your mouth. Once you have done a few of these, try doing some with descending and ascending tones. Do these tongue trills about five times each. See me do this in action in the video above. Do one long “hmmmmmmmmm.” Hold it for as long as you can. Now try loosening up your lips and mouth as you hum so you are not pressing your lips together. Keep your jaw and cheeks nice and loose too. Now go up and down with your hum. Alternate between descending and ascending hums. These words go naturally right after your humming because they all start with the letter “M.” After you finish Step #3, go right into opening your mouth and slowly saying each of the words above. Start off by using the same tone, then try ascending and descending ones. When you feel very warmed up, try fluctuating your tones for each word. Do this five to ten times and then you’re done! And that’s it! You now should be vocally warmed up. 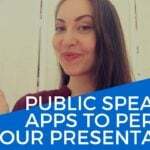 Please save this video to practice before your next speech. You can even just listen to the audio while you are driving, putting on makeup, or getting dressed. 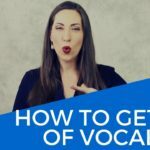 Vocal warm-up exercises are pretty easy to do while multitasking, if you are in a crunch for time. 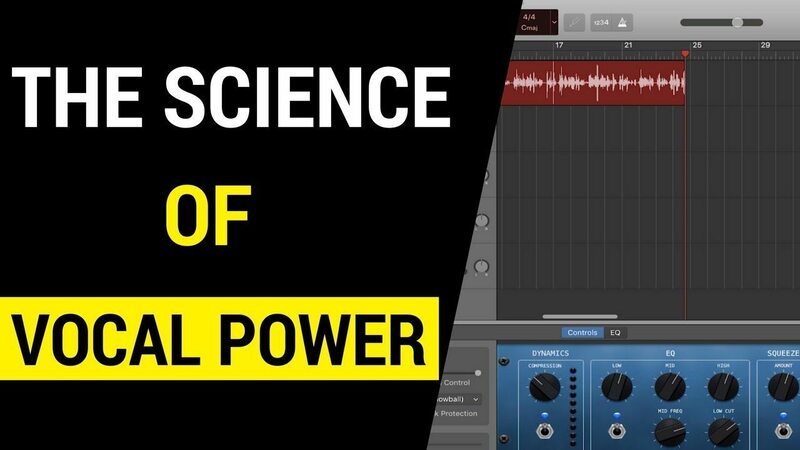 Want more on vocal power?